Philosopher Francois Laruelle coined the term “radical immanence” as a counter to the idea of transcendence, demanding that we rethink the categories with which we think, and reformulate the methodologies we use to interpret reality. As a proponent of non-philosophy, Laruelle rejects the conceptual dichotomies we typically employ, and urges us to look at the world using commonalities rather than differences. 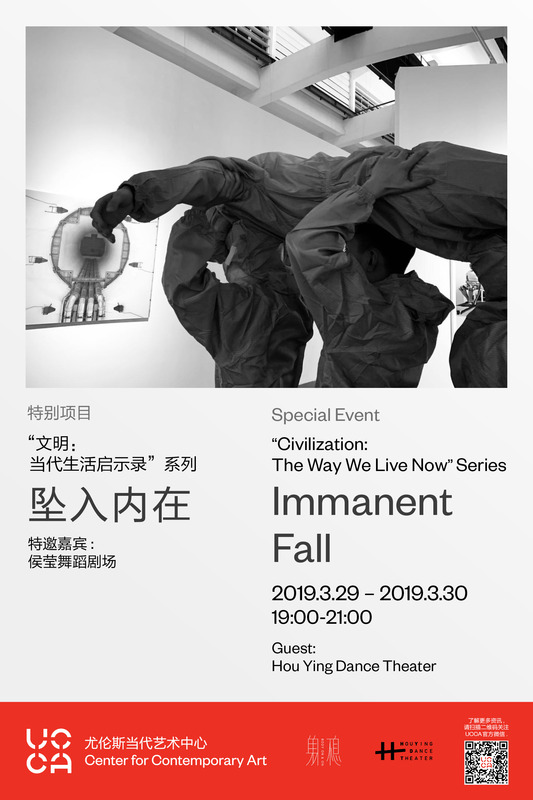 In a site-specific dance work created for the exhibition “Civilization: The Way We Live Now” running from March 9 to May 19, 2019 at UCCA, choreographer Hou Ying offers the possibility of “falling into radical immanence,” and embracing the disruption of the logic we have used to construct reality. Dancers from Hou Ying Dance Theater will guide the audience through the exhibition halls, as they plunge into the world-as-one. 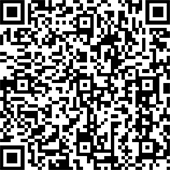 * Please scan the QR code to purchase tickets. 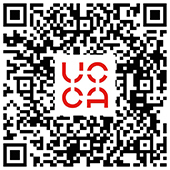 To become a member, scan the QR code or sign up in person. Renowned dancer and choreographer Hou Ying was born in Jilin, China, and is now based in the US, where she is the founder and Artistic Director of Hou Ying Dance Theater. Hou’s sophisticated, abstract body language reflects her concern with human interiority and spirit. In 1996, her work Spirit of Night was presented at the Russian International Dance Competition, and in 2001 she was awarded a scholarship from the Asian Cultural Council to study in New York. In 2002, she joined Shen Wei Dance Arts in New York, later working as Rehearsal Director of the studio. In 2004, she was named “Year’s Most Outstanding Dancer” by The New York Times. In 2008, Hou Ying returned to China with Shen Wei, and created the dance work “The Picture” for the 2008 Summer Olympics opening ceremony. Since 2009, she shifted her focus to Beijing, founding Hou Ying Dance Theater in Beijing in 2011.